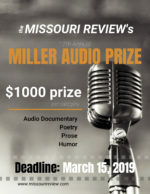 2018 Jeffrey E. Smith Editors’ Prize Deadline Extended! You have two more weeks! 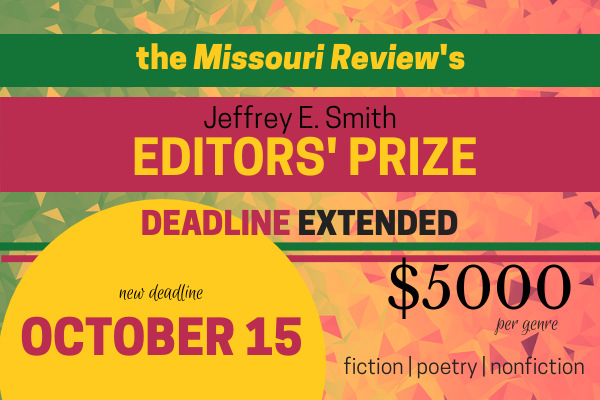 The deadline for the 28th Jeffrey E. Smith Editors’ Prize has been extended to Monday, October 15th. For guidelines and information on how to enter, please visit our contest page. 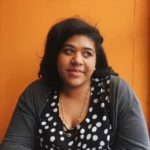 We look forward to reading your work!